12 Days of Halo Toy Reviews CONTEST! Okay folks, here it is. If you’ve been following the 12 Days of Halo Toy Reviews, then this is the contest for you. Answer all of the questions correctly and e-mail your answers to me at sal@halofanforlife.com. The first to answer them all correct will win the prize. If noone answers them all correct by 9pm EST, Dec. 31, 2016, then the person with the highest total right will win. A prize packge worth $175! Now to the questions to answer (and please e-mail your answers to me numbered in order from 1-13. What was the first 12 Days of Halo Toy Reviews toy? Which 12 Days of Halo Toy Reviews did I review the Jinx Master Chief figure? How many Mattel Halo Action figures did I review during the 12 Days of Halo? Which was the most expensive Mega Bloks/Mega Construx set I reviewed during the 12 Days of Halo Toy Reviews? Of the Mattel figures I reviewed during the 12 Days of Halo Toy Reviews, how many of them had a CLOSE-UP shot of the unarmored figure? What is the NAMED character I made from the ODST Customizer set? Which Mattel figure exclaims, “Look at me, I’m a little ballerina!” in my 12 Days of Halo Toy Reviews? How many Mega Construx Spartan Customizer sets did I buy for that review? Which Mattel Halo Action figure includes the Crawler Head as part of the build-a-figure, in it’s packaging? What are the TWO colors used on top of the lids of the Mega Bloks Brute Weapons Customizer Pack crates? 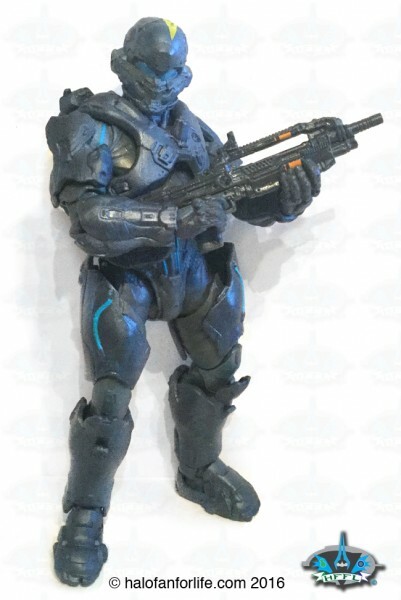 Which Mattel Halo Action figure includes the Plasma Caster as one of it’s weapons? What colors do I call the ODST Drop pods I reviewed during the 12 Days of Halo Toy Reviews? 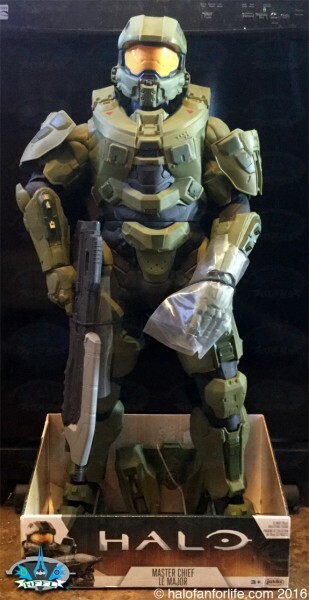 According to my reivew, which Mattel Halo Action figure has “Christmas” colors? Answer all of these correct (and in order), and you could win all of the above prizes! Again, e-mail me the answers to sal@halofanforlife.com. First person to answer these correct by 9pm EST Dec. 31 WINS! 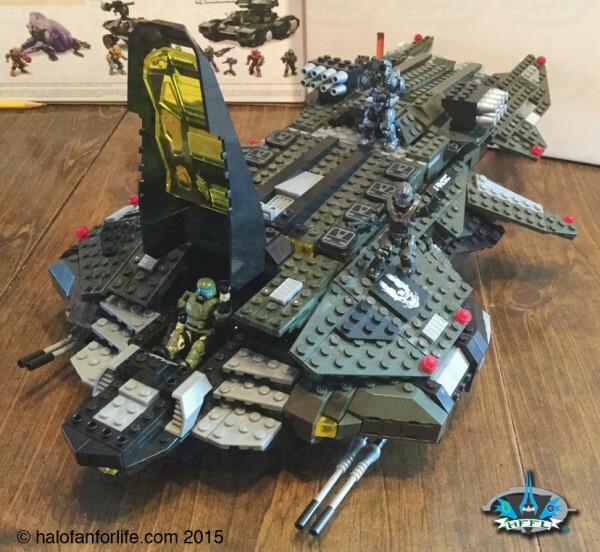 This entry was posted in General Blog Info, Halo Collecting by Sal. Bookmark the permalink.